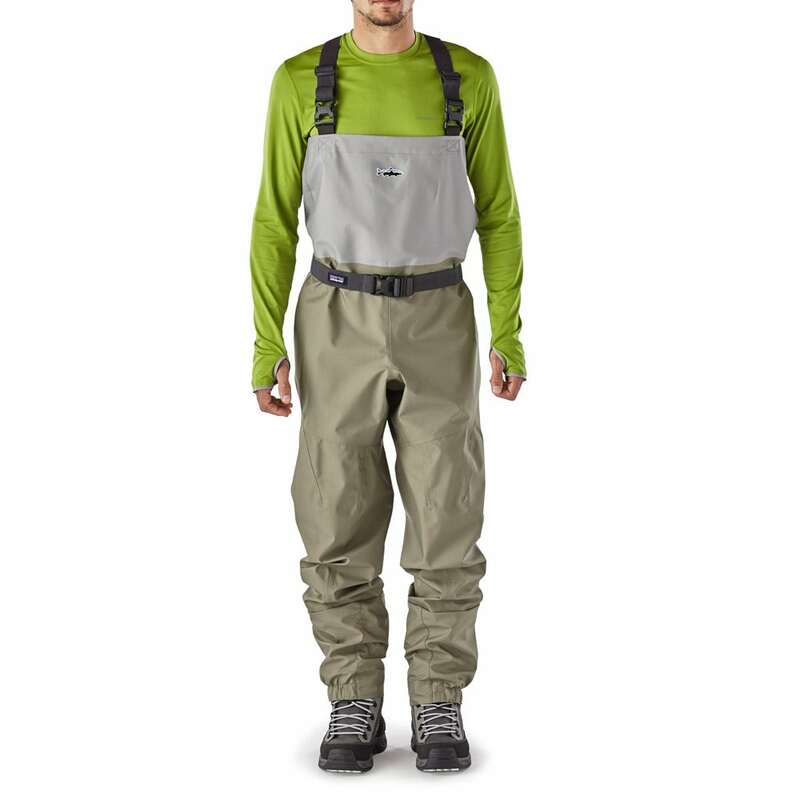 Patagonia's most lightweight and packable waterproof/breathable waders for hot weather or the traveling angler. 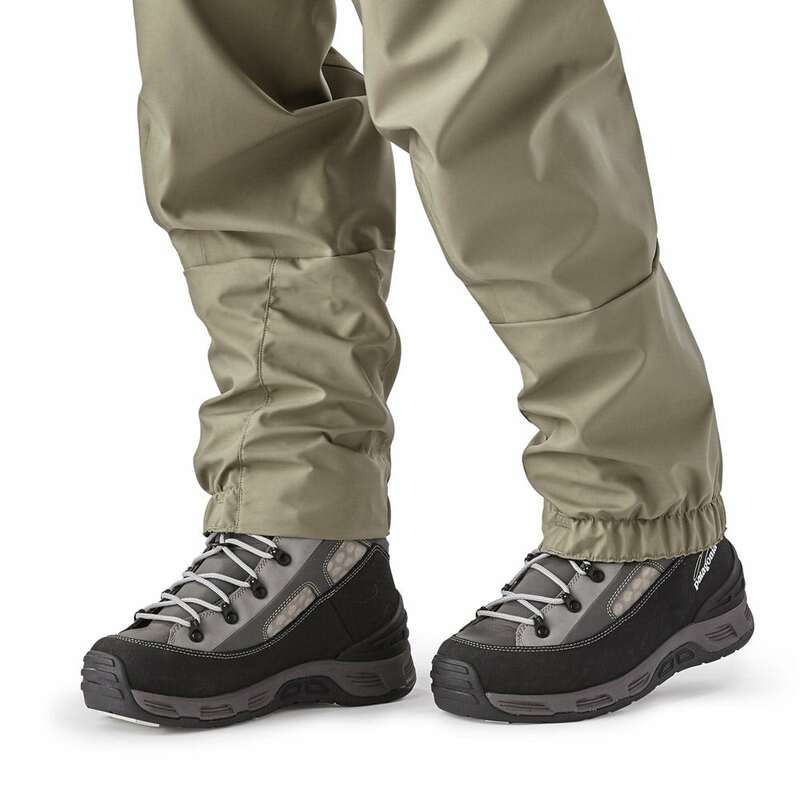 They are are built for extreme lightweight performance and max packability. 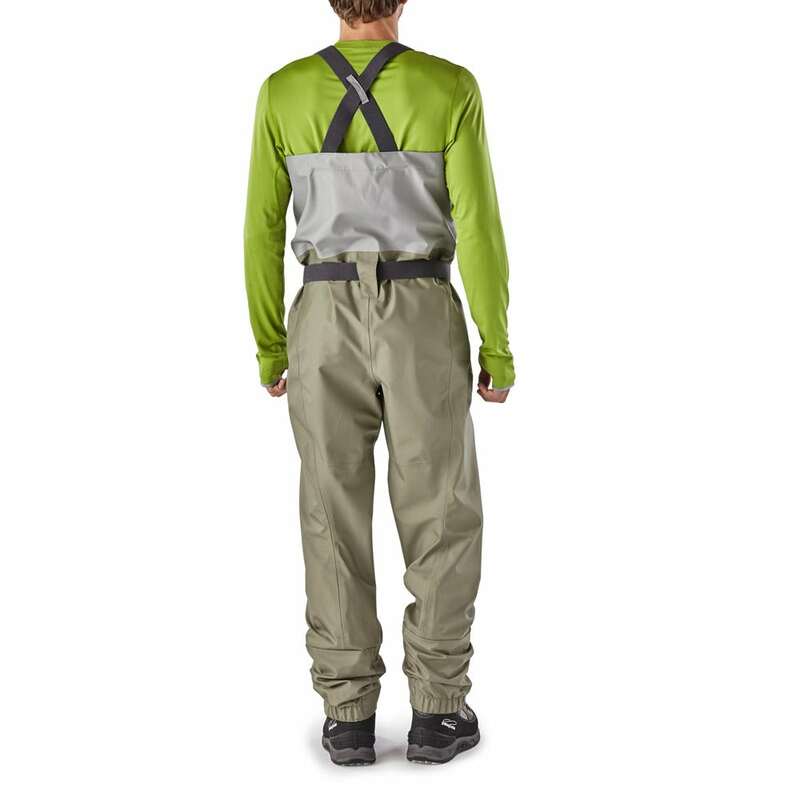 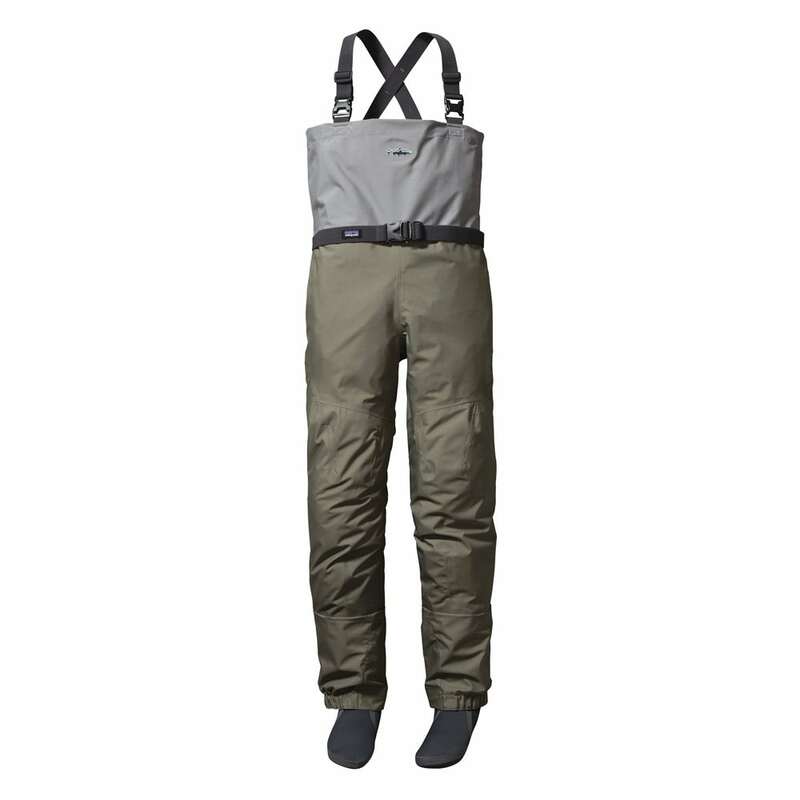 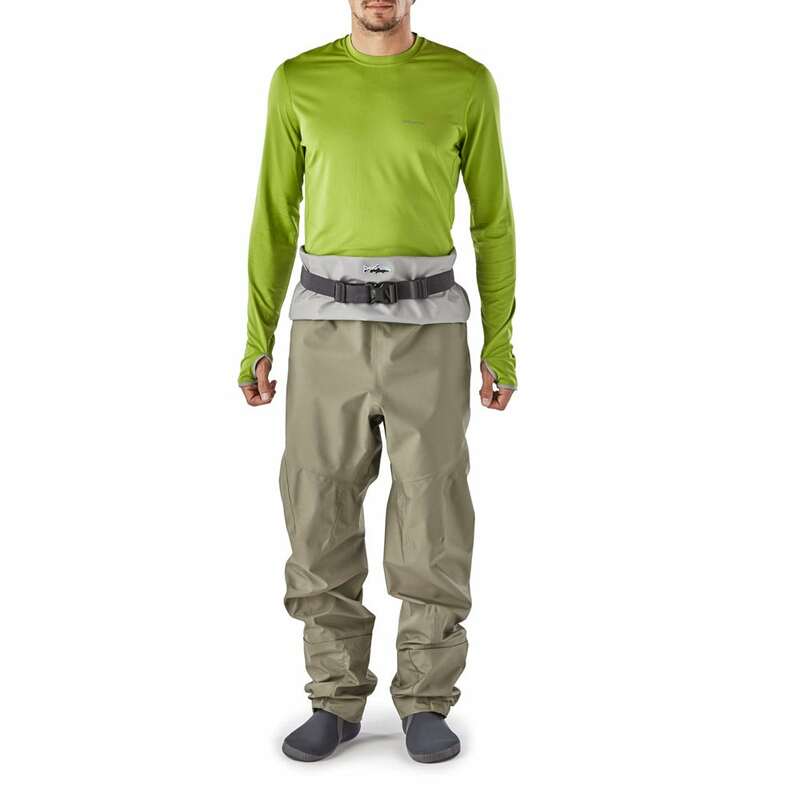 These waders have been updated with innovative Single Seam Construction that eliminates seams from the highest wear points, a new suspender that doubles as belt for wearing waders waist high, new interior daisy chain for tools, and more streamlined, anatomically fit booties and gravel guards with a flat-panel construction that reduces wear.